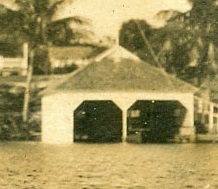 Does this type of boathouse look familiar? Josh Liller at Jupiter Inlet is looking for plans. None exist amongst the plans for Jupiter Inlet in the National Archives collection. We believe it was built to a standard plan and would have been constructed at other stations. 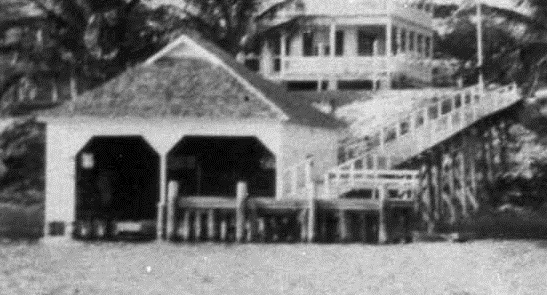 If you know of light station where one was built, please contact Josh at jliller@jupiterlighthouse.org or simply comment on this post.